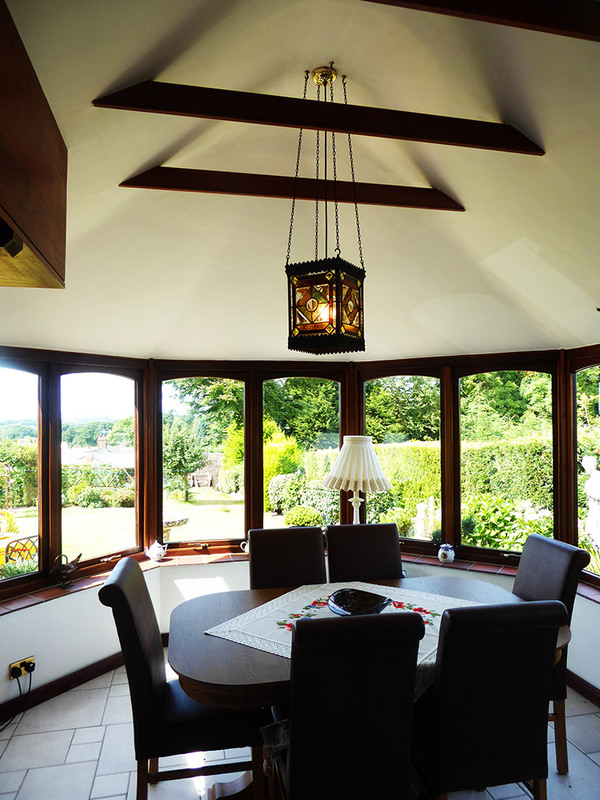 A stunning conservatory roof conversion in Belbroughton. 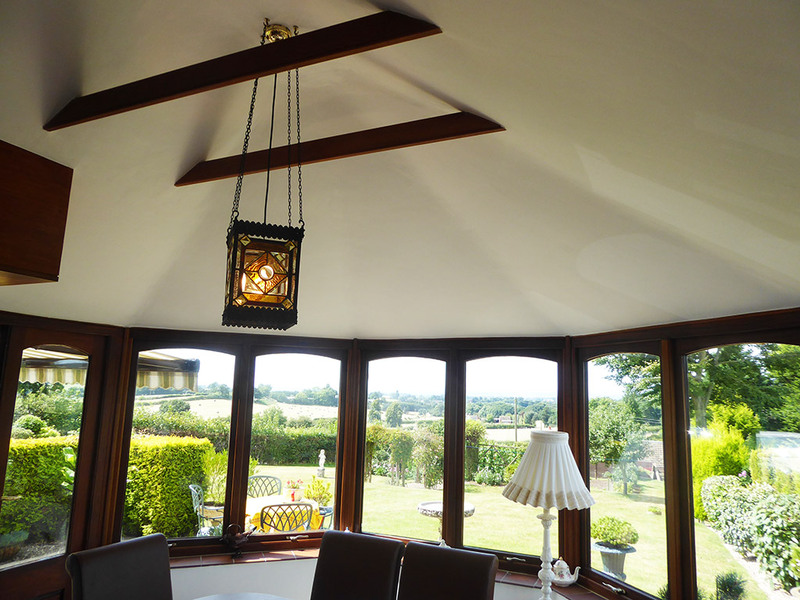 Ensign’s bespoke roof system has transformed this traditional UPVC Victorian conservatory. The installation features Tapco Slate roof tiles, perfectly fitting the main roof of the property. This tiled roof conversion has transformed the conservatory into a fully functional year the customer can use all year round room. Installation completed for Mr & Mrs Spooner, Belbroughton. 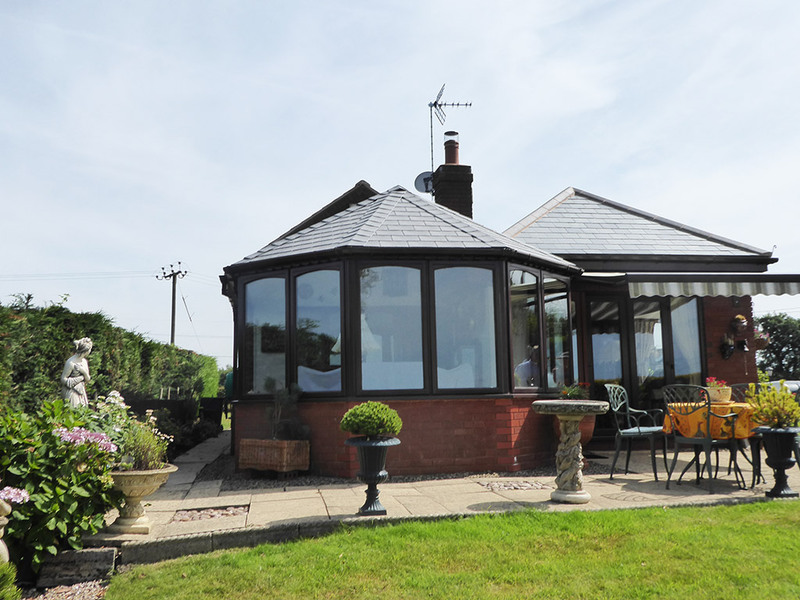 Ensign Conservatory Roof Solutions Ltd are a local company specialising in the conversion of conservatory roofs. 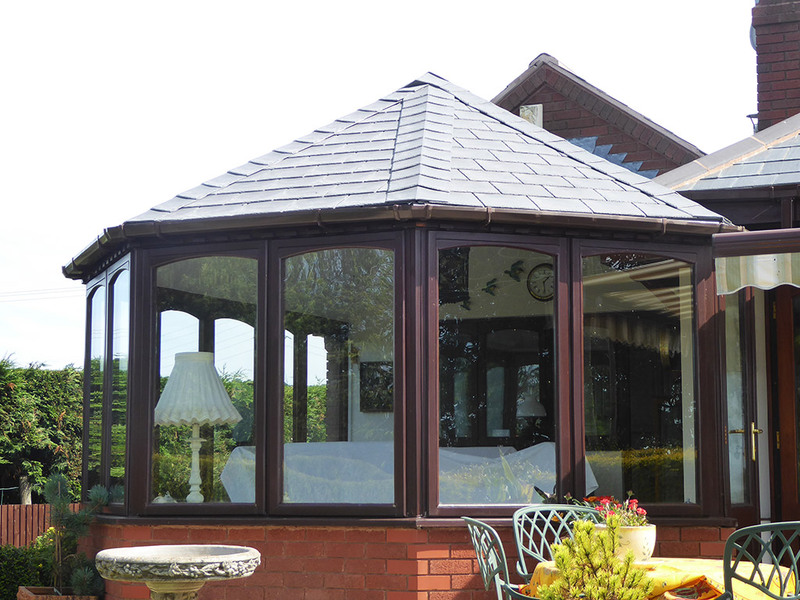 We use a range of lightweight roof tile systems to transform conservatories that are too hot in the summer and too cold in the winter into rooms you can enjoy 365 days a year. We cover Belbroughton and the local surrounding areas.